The current version of the site includes a part for the presentation of general knowledge and a part containing articles of the author, among which there are published, forthcoming and unpublished articles, and constitute an astrological investigation on the major issues in this field. It is about different texts united by the aim to clarify procedures which in the past were used to assume the manner and time of the significant events in the life of human beings. In addition, another aim is to propose periodically the examination of cases and create a collection of astrological birth charts exemplifying the classic method of interpretation. Thinking about future developments, the ideas are several and only minimally exposed so far. The path just started will depend on the commitment required and, to a certain extent, also on the type of web surfer audience response. The rudiments and technical knowledge contained in this site are preliminary pieces of information which are necessary to clarify the scope and language, even technical, in which we move along. The necessary further studies, for those who are interested in, require something more. They must concern a learning path or/and the reference to special schools and sites currently operating in the astrological field. 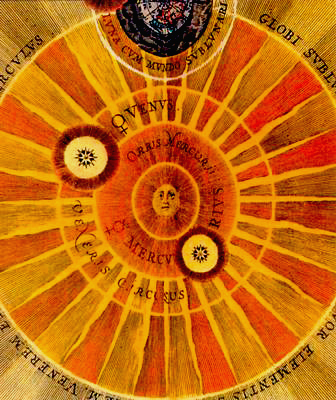 Although the present study is the result of a personal work on astrology there is no aim here to provide a comprehensive outline of a vast field of astrological knowledge that, with all the theoretical premises, opens an area of research that embraces every aspect of the issues relating to human beings and nature. 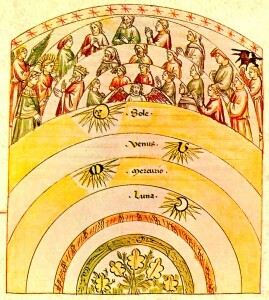 Therefore, we would rather make curious about the enormous possibilities that the astrological knowledge of the origin can offer to those who wish to try, approaching some fundamental notions developed in the ancient world, to verify a series of complex astrological investigation procedures which have been improved over time to allow to understand the complex events of our lives. In my opinion, this allows further opportunities to deal with (not always to solve) issues and fundamental choices that belong to human nature even if men live in a society like ours, which is strongly developed in terms of technology. I like to think the Internet as a window to the world that motivates me personally to communicate, despite my limits and possibilities, some learning experiences and astrological interpretation according to the classic method. All these experiences are the result of an experience gained over the years together with the awareness and the pleasure of having to proceed on this path for the many things still to understand.